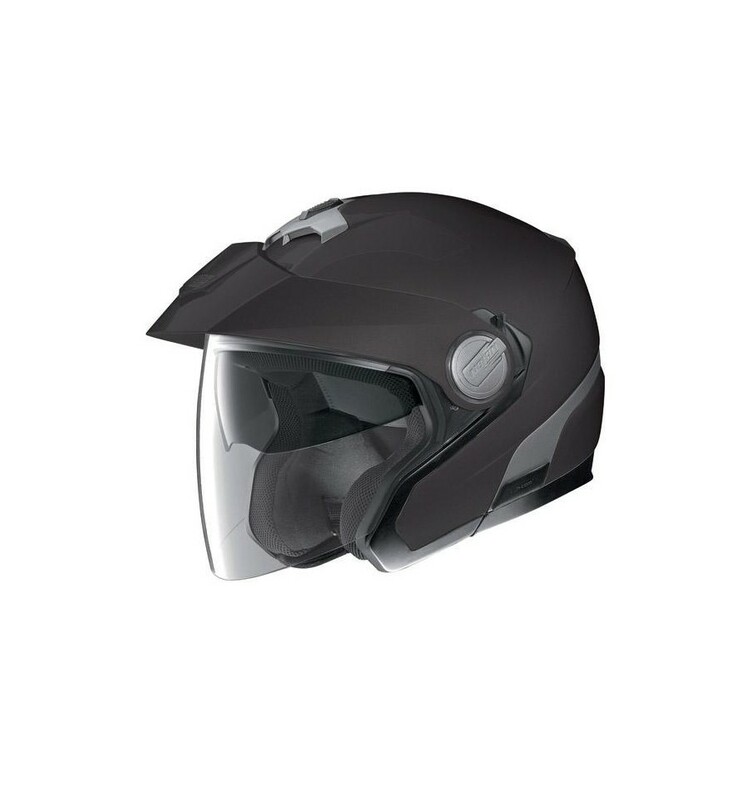 The N40 is the new jet helmet designed for the more demanding motorcyclist, with a gorgeous new modern design and advanced technical features. Integrerat VPS solskydd som Du kan ställa i 7 olika lägen. Vikt ca: 1450 g + - 50. It is fitted with a VPS sunscreen and a fully removable and washable fabric liner. Furthermore, Microlock retention system and set up for the N-Com® communication system complete the outfit of this helmet. 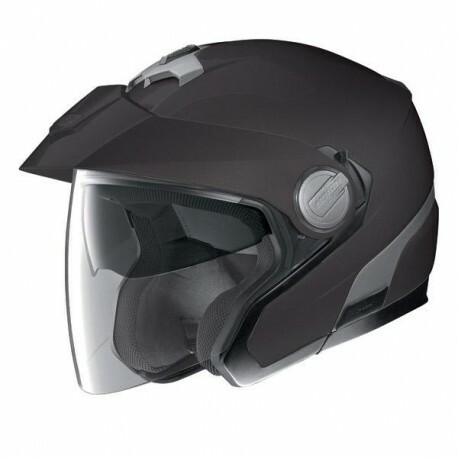 Its advanced ventilation system, together with the wide visor and peak*, ensure maximum comfort whether for use around town or on long trips.